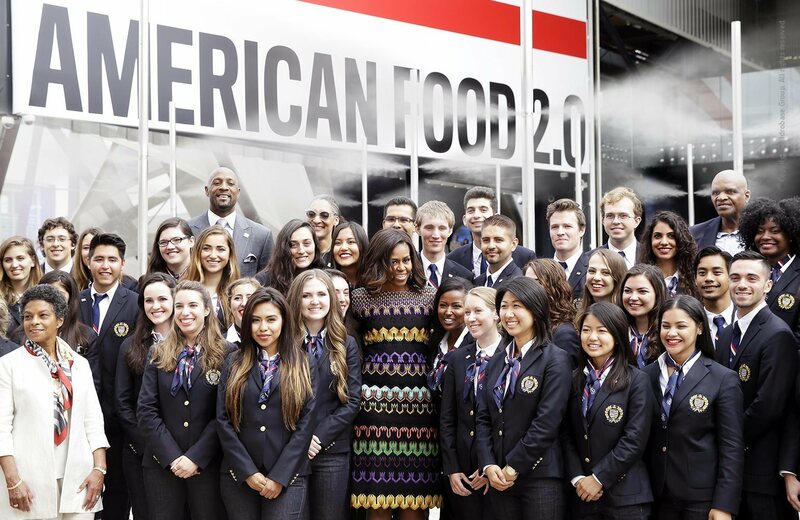 Expo international food exhibition in Milan, from May 1st to October 31st, has gained a huge success, also thanks to the cooling systems designed and manufactured by Idrotech by Idrobase Group. 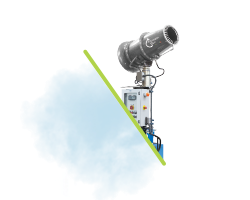 We have produced most of the cooling systems that have allowed millions of visitors, attracted by the big event, to find a bit of relief considering the high temperature average during this summer in Italy. 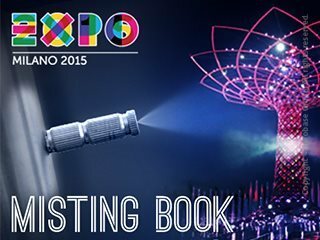 The main fogging systems made by Idrobase Group are featured in the new Special Expo - Misting Book, a photo catalogue that also includes the technical characteristics of each system. The most impressive is certainly the system manufactured for the US pavilion entrance. This is a misting system designed to create a visual effect of great impact at the pavilion entrance. 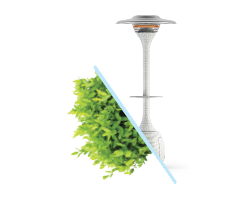 The misting system is a Fog 70 Basico 18l/min. - 70bar that supplies a manifold with 16 outlets, which merge into stainless steel bars with 6 nozzles each. Every bar spreads a 360° cooling nebulization. 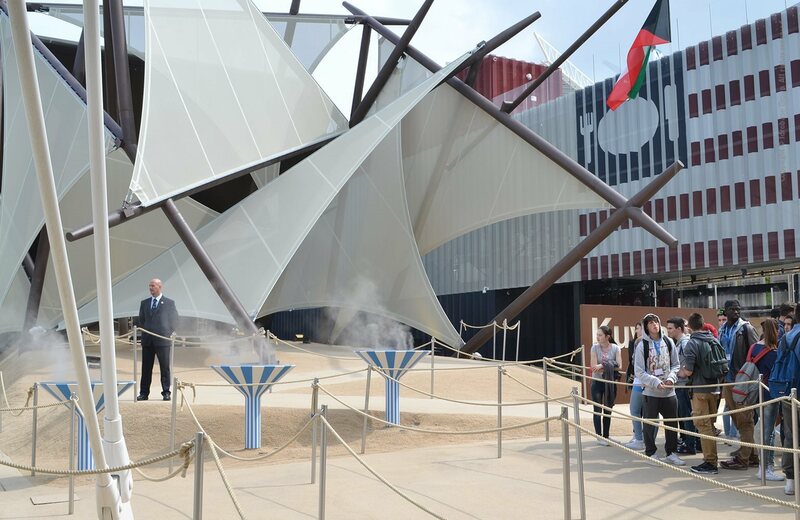 At the Kuwait pavilion entrance, you will find a purely spectacular misting system. Four cup-shaped elements spreading around an evocative nebulization to depict the characteristic architecture that symbolizes the huge water containers used for the water supply in Kuwait. Even in this case, it was used a Fog 70 Basico module. 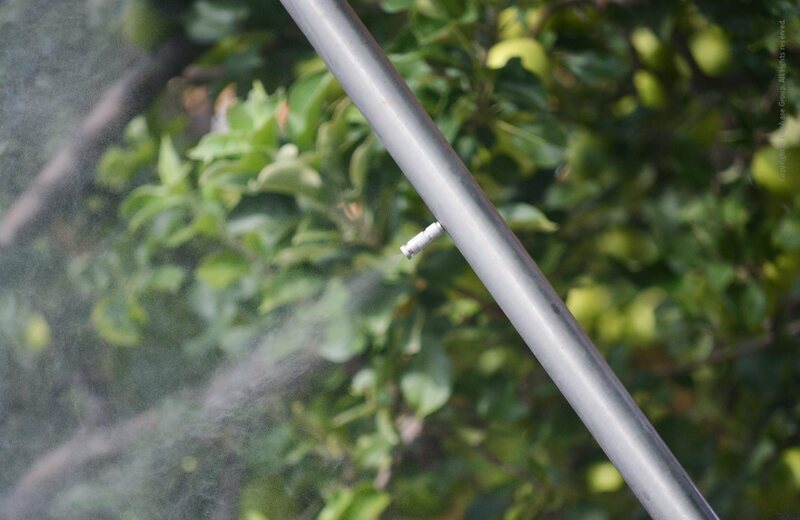 In the area outside the Future Food District pavilion, the misting system is both scenic and refreshing. 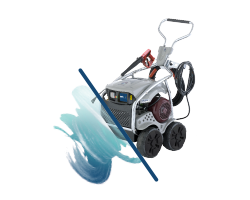 The plant has been designed to keep fresh the seaweed inside the panels and to keep the humidity level always under control. 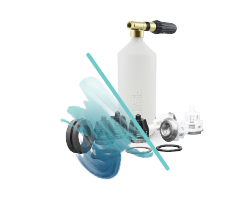 Externally the nebulized water evaporates to the ground without wetting, ensuring a temperature lowering across the surrounding area. The system that closes the Expo dedicated catalogue is placed at the entrance of the France pavilion. Four Perfect Cool by Idrobase Group Stelo Rinfrescante has been installed at the entrance of the pavilion to refresh visitors passing by. 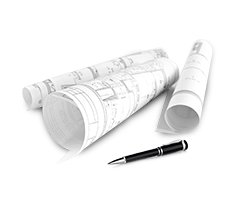 This is a system characterized by a steel arch with installed nozzles. 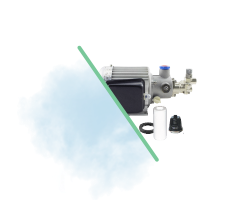 The system works with an ideal pressure of 60bar at 0,43l/min.